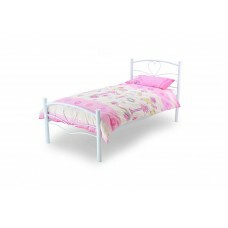 We have a good selection of 3ft Single frames in stock for quick delivery. 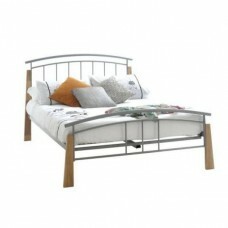 Powder coated metal bed. 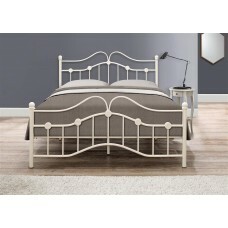 Metal shaped headboard and footboard. 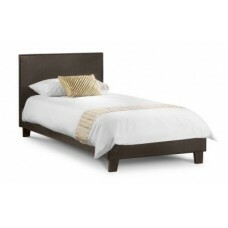 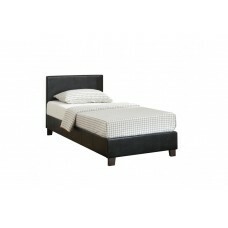 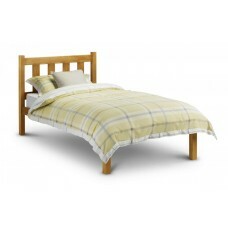 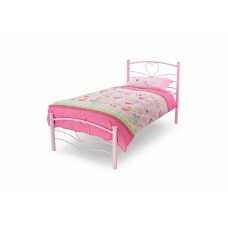 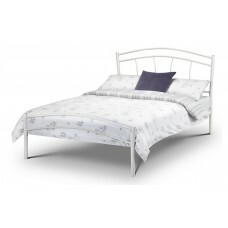 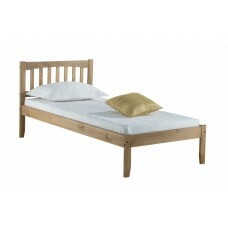 Dimensions:Length : 203cm Width :..
Powder coated metal bed. 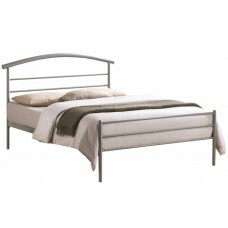 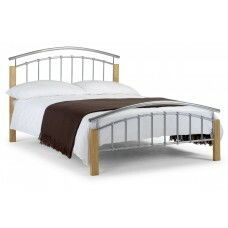 Metal shaped headboard and low footboard. 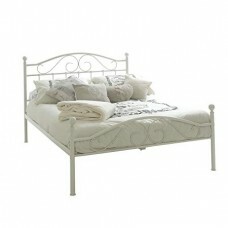 Dimensions:Length : 203cm Wid..
A stylish traditional metal bed frame, the Canterbury will bring timeless elegance to any bedro..